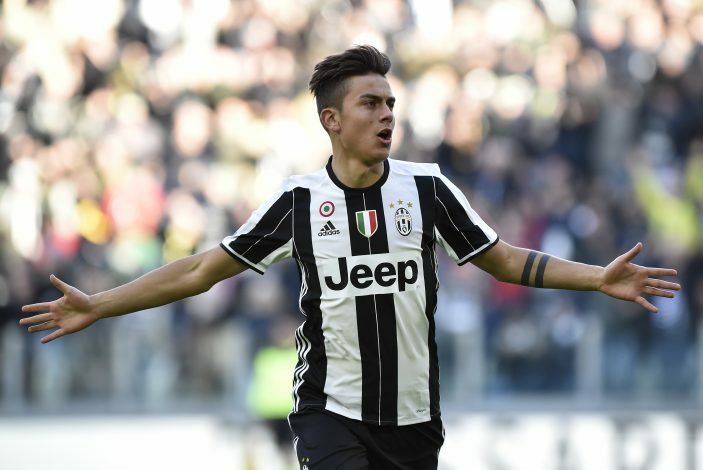 Paulo Dybala looks all set to snub interest from various European giants and extend his stay with Juventus, according to reports in Italy. Dybala joined Juventus from Palermo back in 2015 for a fee of £27 million, and has since managed to establish himself as one of the best young players in the world. Due to his massive improvement, the Argentine has been linked with mega moves to the likes of Barcelona, Real Madrid, and Manchester United, to name a few. However, Juve have now prepared a new bumper contract for their star striker, so as to tie him down for a few more months. Dybala’s current contract with the Italian giants lasts until the summer of 2020, and the youngster pockets nowhere near the amount the top earners at Juventus do. But that will soon be changing, if reports from Gazzetta dello Sport are to be believed. Their report states that the Old Lady club’s chief executive, Giuseppe Marotta, is set to meet with the 23-year-old’s agent, Pierpaolo Triulzi, on Monday. The purpose of this meeting is said to be the discussion of a new deal for the striker, which will increase his wages up to £116,000-a-week, and extend the length of his contract with a further 12 months. This new deal would not only make Dybala one of the highest paid players at Juventus, but will also ward off all the rich and interested parties for the time being. And if a club does manage to lure the starlet away somehow, the Italian giants will gain a massive profit with his sale. Following the departure of Paul Pogba in the summer, Juve now see their current #10 as the new face of the club, and are therefore willing to do whatever it takes to keep him in Turin.